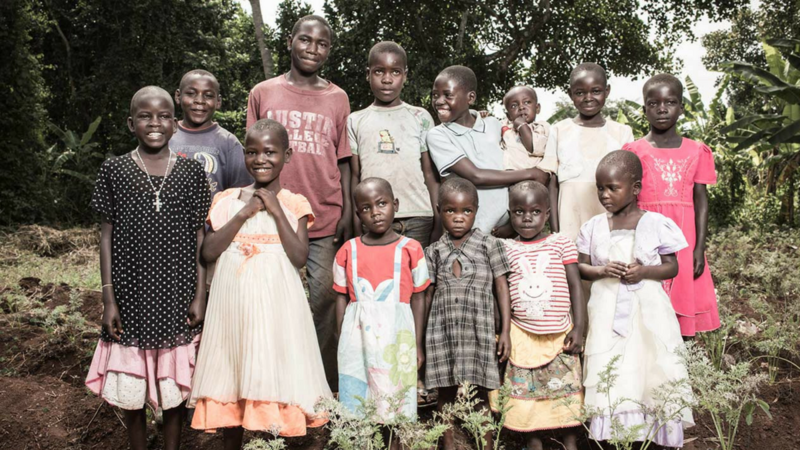 Keep a Child Alive was founded in 2003 as an emergency push to get life-saving HIV medications to African children and families, who otherwise would not have had access to treatment. 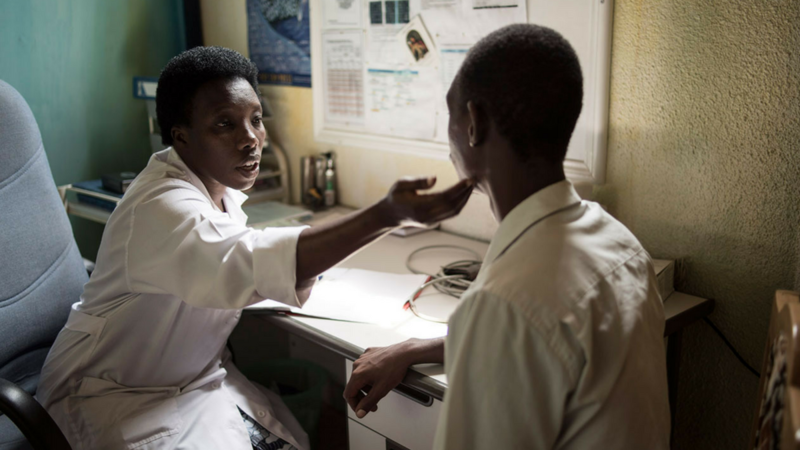 Our work includes the critical components necessary for successful, life-long HIV treatment: comprehensive clinical care, food and psychosocial support. We provide financial and programmatic support to 7 grassroots programs in Kenya, Rwanda, South Africa, Uganda and India, serving 50,000 people annually.